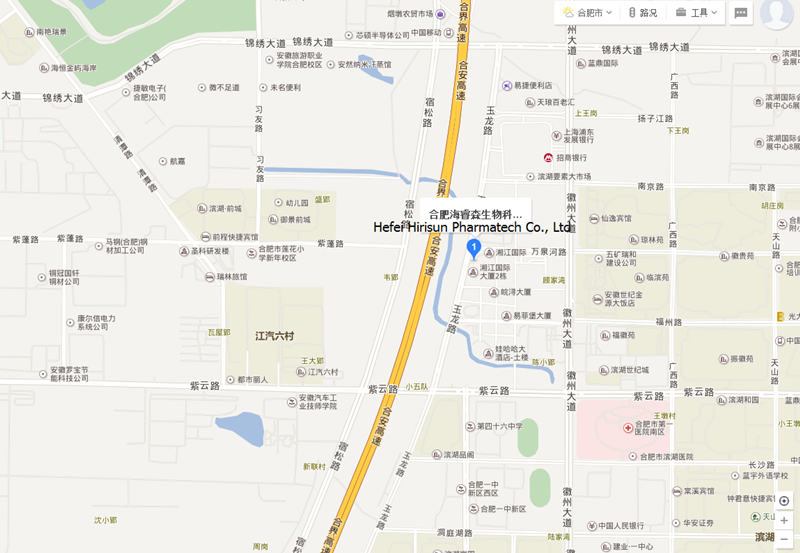 We have two accounts for international payment, HEFEI HIRISUN PHARMATECH CO., LTD and ASIA PACIFIC INTERGROUP CO.,LIMITED. 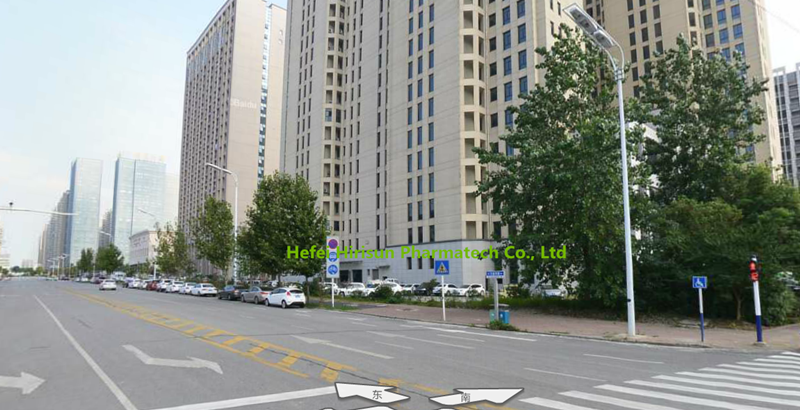 ASIA PACIFIC INTERGROUP CO.,LIMITED is our sister company, we may receive the small amount international payment via ASIA PACIFIC INTERGROUP. We also accept Paypal, Skrill and Western Union for payment receiving. Thank you for your attention on us. If you need our help regarding your product inquiry, order status, payment, shipment or any others, please email us at sales@hirisunpharm.com. We will reply your concern within one business day. Your visit on our office site is always welcomed.